Two best-selling Westport novelists will appear together to discuss their latest books -- both dealing with marriage -- on Tuesday evening, Jan. 20 at the Westport Library. Jane Green and Mike Greenberg will be in the library's McManus Room at 6:30 p.m. for the free program, the library said. Green's new novel, "Saving Grace," is about one woman's search to find herself in a troubled marriage and another woman's obsession to get in her way. Greenberg's new book, "My Father's Wives," explores a man's search to understand himself, his marriage and his father. Green is the author of 15 previous New York Times bestselling novels, including most recently, "Tempting Fate." Greenberg is the author of the New York Times bestseller "All You Could Ask For." 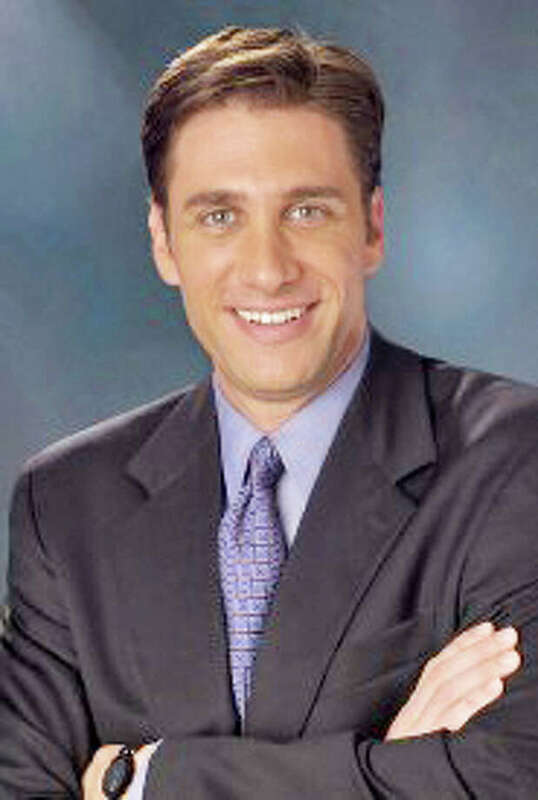 He also is co-host with Mike Golic of ESPN's "Mike & Mike," the nation's highest-rated sports-talk program.